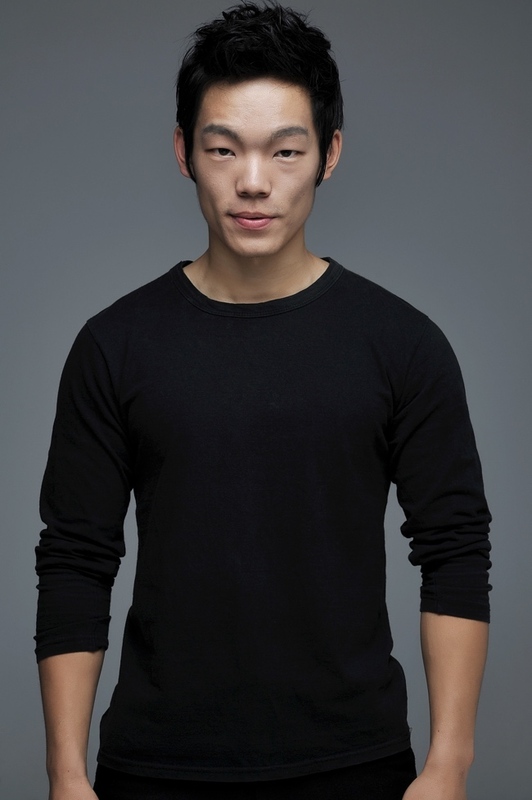 Afro-asian Mar 18 2019 5:54 am Bruh i struggled to find his name...I love him in mr Sunshine.His act is ?? ?I really tought he was japanese. Nux Jan 15 2019 6:11 am Wow, some very impressive acting in Mr. Sunshine. He really bought his A game to that role. Looking forward to seeing his future works. Drama Heir Nov 18 2018 10:38 pm I hated him in Mr. Sunshine, which means he made an extraordinary job as a cruel japanese soldier. He was great. Looking forward too more evil actign of his. Fighting! Kathleen Sep 22 2018 8:20 pm I have to say that Lee did a good job playing his part in Mr. Sunshine, though he does give me the “willies”...because he seems like a real psychopath, on and off the screen. Shinobi Sep 03 2018 4:39 am Wow! This guy can really act! I was very impressed with his convincing portrayal of an abusive Japanese soldier in Mr Sunshine that I actually hated his character there. Your role in the said drama, Lee Jung Hyun (Tsuda san), may have been short, but it will remain with us, followers of Mr Sunshine. Thank you for your talent! I hope to see you in more dramas/movies again soon. And also, I hope you won't be typecast as a bad guy all the time. I would love to see you do comedy or serious good person roles as well. Good luck and congratulations! CHX Aug 19 2018 10:15 pm WHAT? I really thought he was Japanese. Wow he was so good in his character. I'm looking forward for his future projects and roles. Ksoup Aug 07 2018 3:31 am Whoah! I thought he was really Japanese. He talks convincingly. Lee Seohwa Aug 03 2018 4:52 pm I thought he is Japanese in real life from Mr Sunshine lol. Like his completely madman from Mr Sunshine, like when he’s a fool with no hair, he’s so greedy!! !